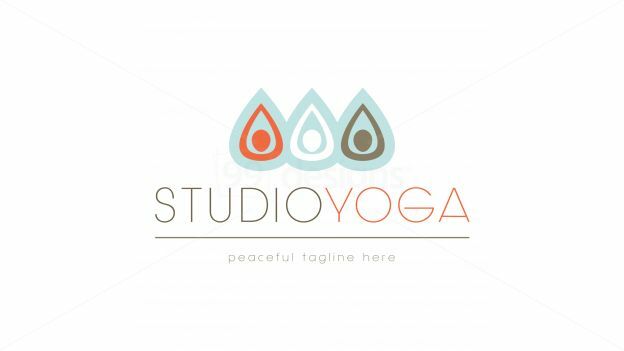 The logo should be modern with an ornamental flow that conveys warmth and beauty. It should not be too feminine. I would like to include a heart in a unique way, possibly incorporating it into the type ( a simple heart symbol can be trite so it is important to be subtle and unique). Also, the color combination should not be too feminine; I do not want red or pink to be dominant but used subtly with a complimentary color - possibly some green - keeping in mind harmonious color combinations. I have uploaded files of a colors and patterns that I like.